and dares to claim the sky." and he names the sky his own." The above poetic stanzas are lifted from Maya Angelou's Caged Bird poem. 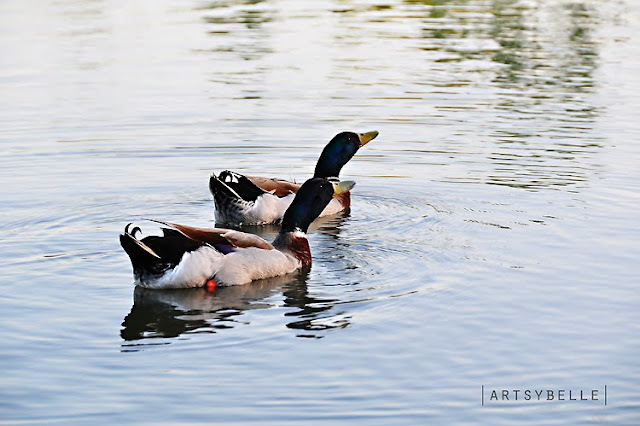 The photos are of the ducks at the Lucchesi Park in Petaluma, California. 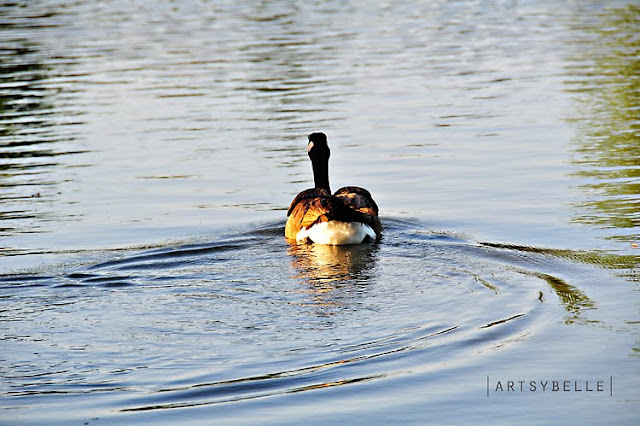 It was a warm spring afternoon; a beautiful day for bird watching and a walk around the park. There were a lot of ducks enjoying the sun and the cool lake; hence, a great opportunity to appreciate nature in its glory and action.